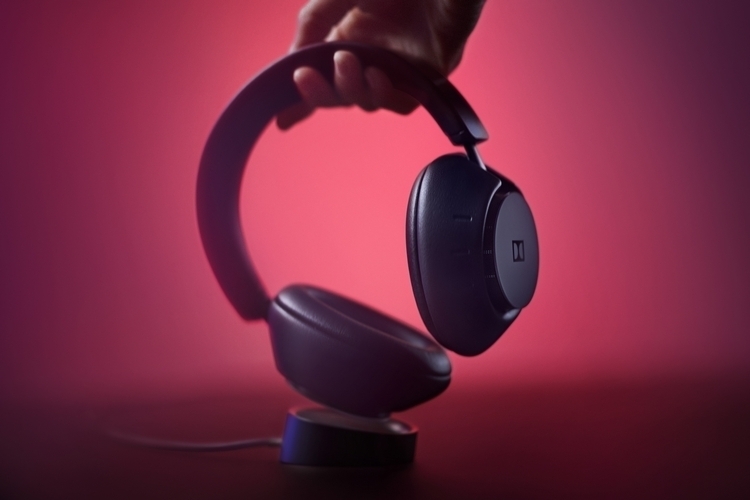 With decades under its belt of developing and licensing audio technologies (seriously, search for Dolby on our website and you’ll see a ton of hits), Dolby is finally stepping out of the background with its own consumer product. That comes in the form of the Dolby Dimension, a wireless pair of headphones designed with modern home entertainment in mind. 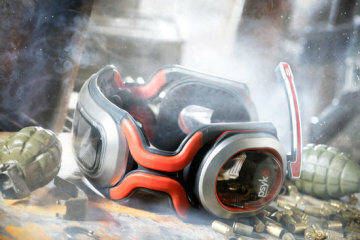 Unlike traditional headphones that are optimized for music listening, these cans are designed with binge-watching in mind, ensuring you can get the best sound while watching movies, TV shows, and a whole host of other videos from your favorite streaming service. Whether you’re watching stuff on a phone, a tablet, or the living room TV, this thing should deliver the cinematic audio your binge-watching experience deserves. 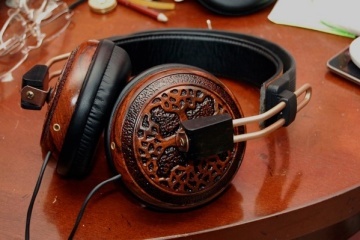 The Dolby Dimension wireless headphones are fitted with custom 40mm acoustic drivers, so it should bring a sound that’s on par with other similarly-sized gear. 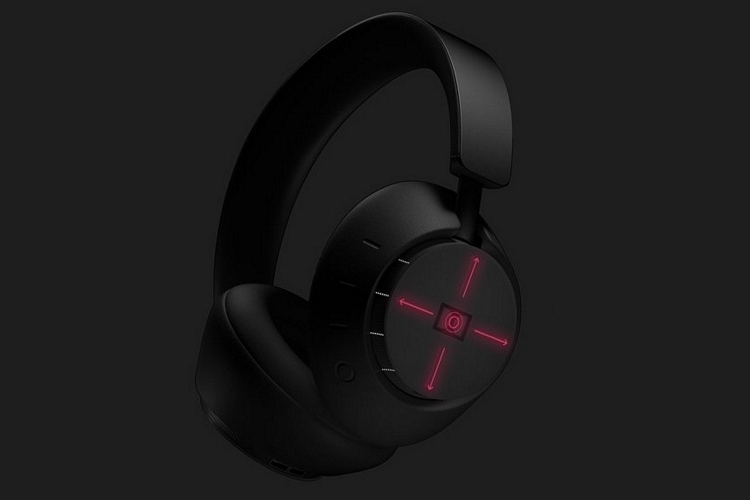 It gets active noise cancellation in the form of LifeMix, which lets you control how much you can hear of your immediate surroundings (12 different settings), so you can let sound through freely if you’re watching in a quiet bedroom or tune out all outside noise when you’re at home with the whole family making a ruckus. Simply put, you can choose to ignore the world or just tune it down a bit, depending on your mood for the day. 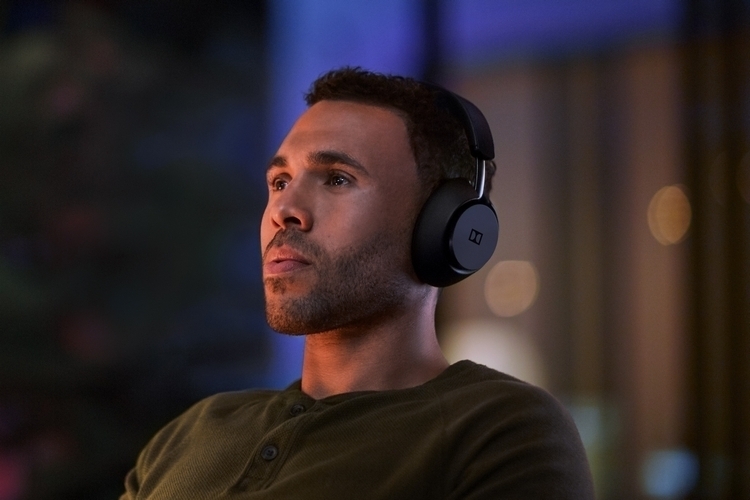 Because it relies on Bluetooth for connectivity, it’s unable to support Dolby’s impressive Atmos technology, which enables a 3D sound experience for satisfying surround sound. Instead, it uses an onboard Qualcomm Snapdragon processor and a digital signal processor to perform real-time enhancements that the outfit calls Virtualizations, which mimics three-dimensional depth and space to recreate the surround sound effect. 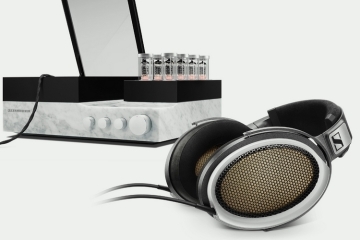 According to the outfit, the headphones can produce sound that appears like its coming from a 5.1.2-channel setup, with everything automatically adjusting based on the background noise and the type of audio that’s currently playing. 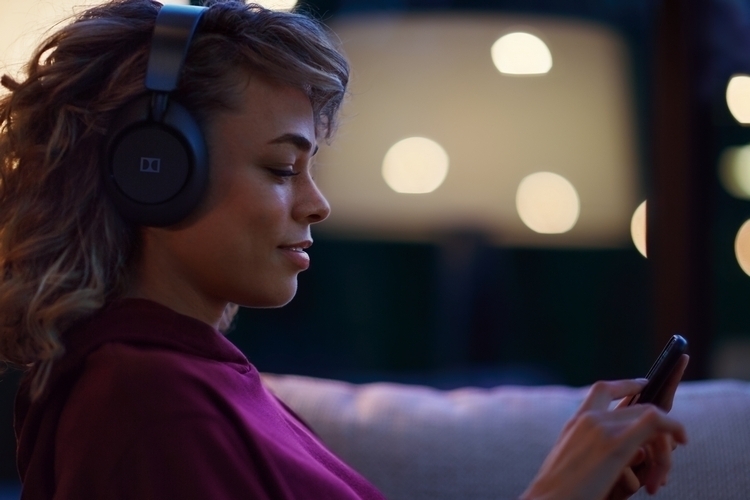 The Dolby Dimension can keep the information of up to three Bluetooth audio sources, so you simply press the button on the headphones to switch from your phone to the TV to the tablet and back. You assign which audio sources you want on the memory from the companion app, where you can keep information up to eight devices, so you can easily update the settings without much fuss. The entire surface of the right side of the headphones is actually touch-enabled, so you can use it to adjust volume, control playback, and even manage the noise cancellation on the fly. Of course, all of those can be done on the companion app, too, in case you prefer seeing what you’re pressing instead of relying on intuitive gestures. It comes with wireless charging via the included Power Base, which takes two hours to charge the battery fully, allowing it to be used for up to 10 hours with both noise cancellation and Virtualizations (15 hours without them). 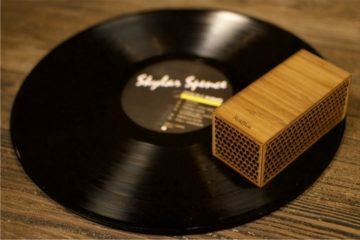 Other features include five omnidirectional mics (for both voice calls and voice commands), a microUSB cable for charging on the go, and a Bluetooth range of up to 100 feet. 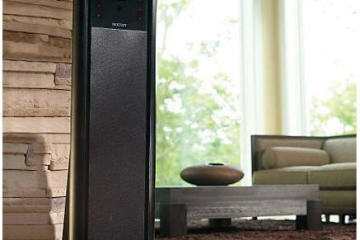 The Dolby Dimension is priced at $599.